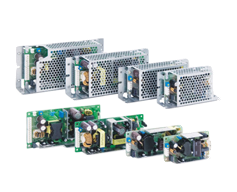 N2 Power – a wide range of high density, feature rich 1U high power supplies. With a long standing range of 1U high power supplies N2Power’s XL series are ideal for all broadcast applications. 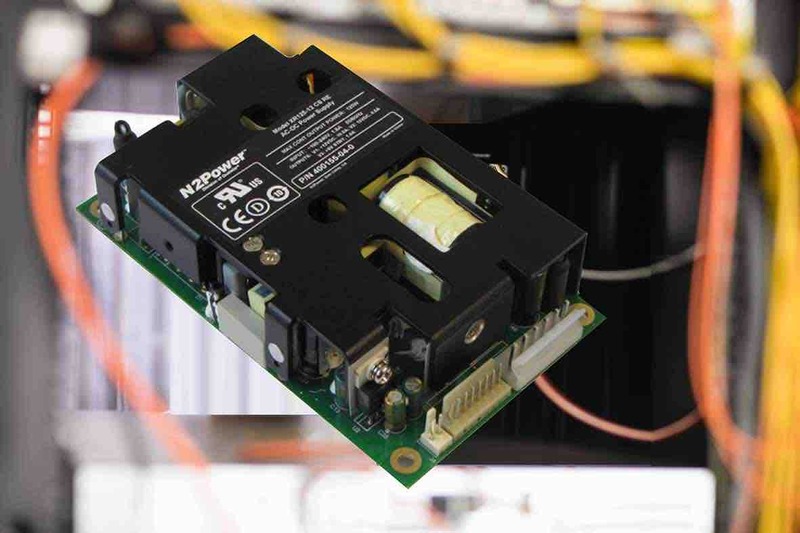 In a 3″ x 5″ 1U high format, they have units from 125 W up to 500W of power, with up to 93% efficiency. Offering PMBus, N+1 redundancy and current sharing these feature rich units are also available in multi output variants. 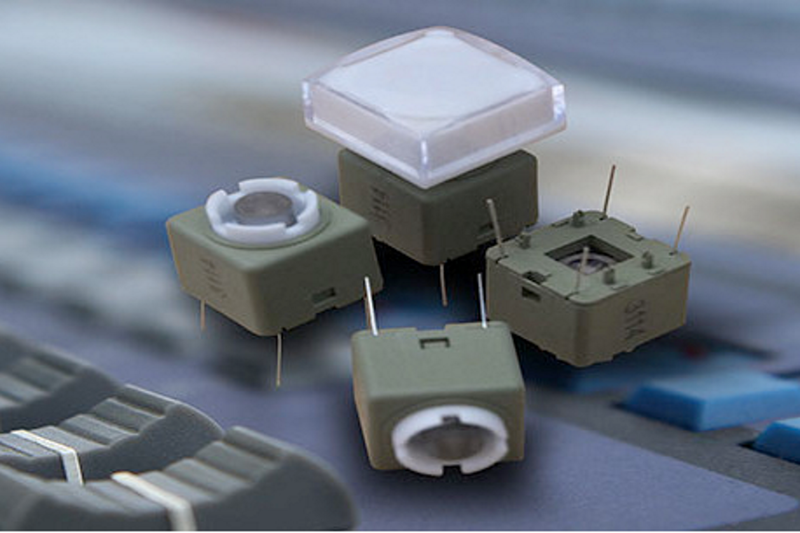 If the standard range doesn’t meet your needs, then there are a suite of factory modifications available for alternate voltage outputs and differing connectors. As well as offering full custom solutions if needed. Please contact us to discuss. The industry standard keyboard switch, ideal for control panels, switchers and a host of video and audio equipment. Their unique design being magnetically actuated ensures no moving parts touch the contacts, being hermetically sealed prevents air, dust, moisture or gases contaminating the switch which ensures reliability. 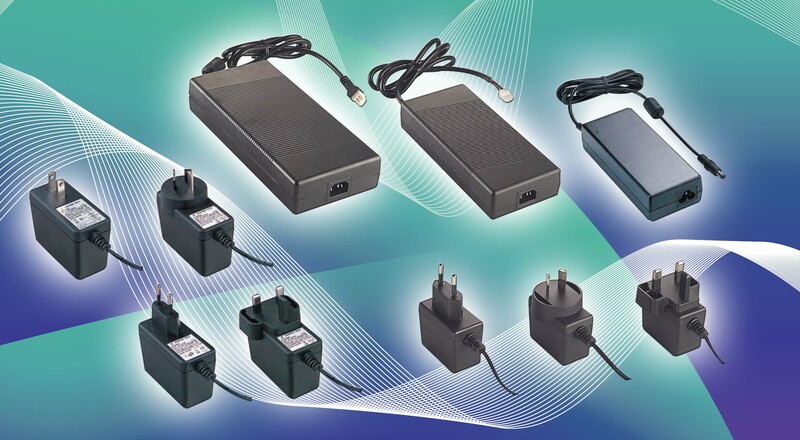 Prefer to have your power supply external to your equipment? A range of desktop adaptors covering power ranges of 36W to 300W and plugtops in lower power offerings are available from our partner Adaptor Technology. Samples are available for evaluation. 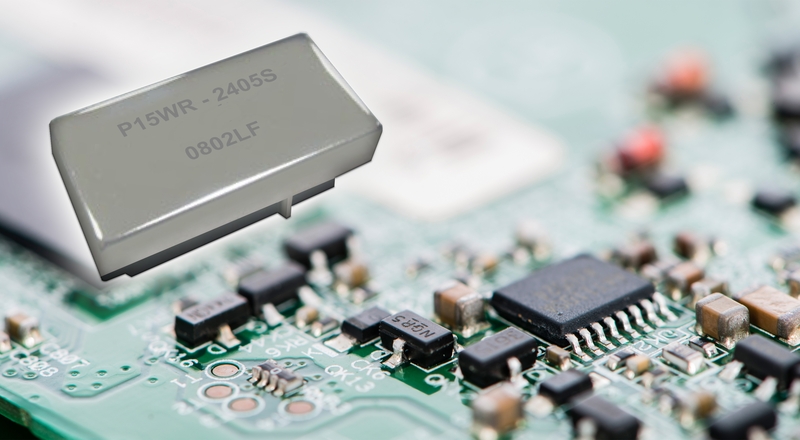 We offer MIC’s in variants suitable for HDBaseT requirements along with a wide range of power magnetics, chokes and inductors. APW offer a range of standard and customizable solutions. They have suitable units for cabling cabinets, multi-platform requirements and control room layouts. Some ranges have IP ratings and also offer EMC protection if needed.